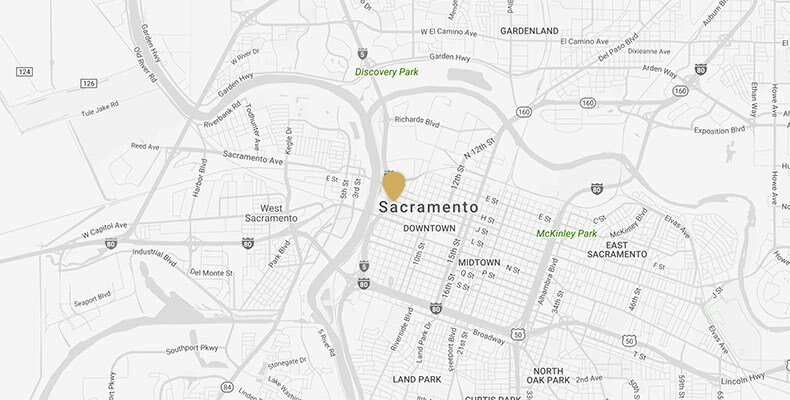 The Kimpton Sawyer Hotel brings an entirely new level of sophistication and exclusivity to Downtown Sacramento. 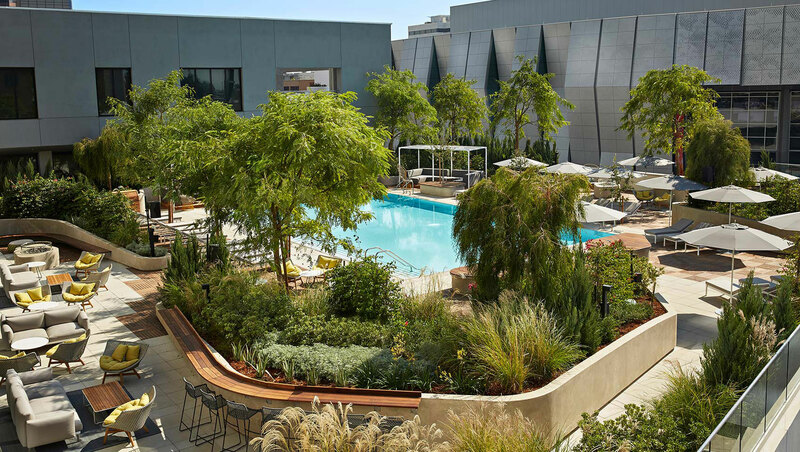 Our unparalleled locale on Downtown Commons and one-of-a-kind pool deck overlooking Golden 1 Center make Kimpton Sawyer the social epicenter of Sacramento. 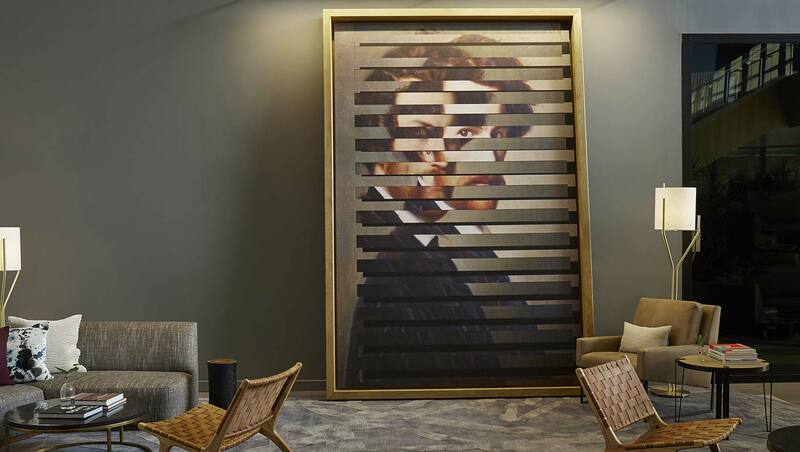 Discerning guests will be drawn to Kimpton’s genuine hospitality and the many curated treasures of this unrivaled urban retreat. 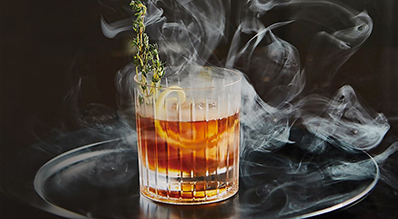 Socialize over cocktails and cuisine at Revival at the Sawyer on the chic pool deck. 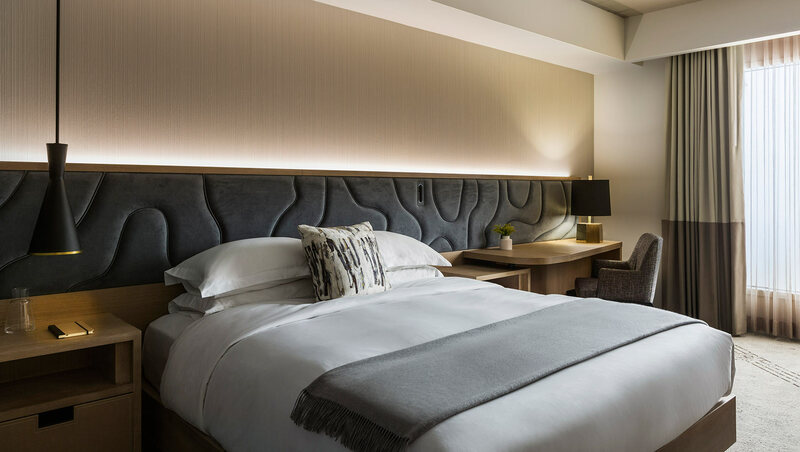 Luxuriate in spacious, serene rooms that celebrate the distinct pioneering spirit and natural beauty of California and provide exceptional amenities and enviable views. "19 Hotel Pools Around The World With Incredible Views"
The Kimpton Sawyer Hotel's open living room of a lobby melds seamlessly with the plaza of Downtown Commons (DoCo), putting guests steps from Golden 1 Center, fabulous farm-to-fork dining, and premier shopping and entertainment venues.